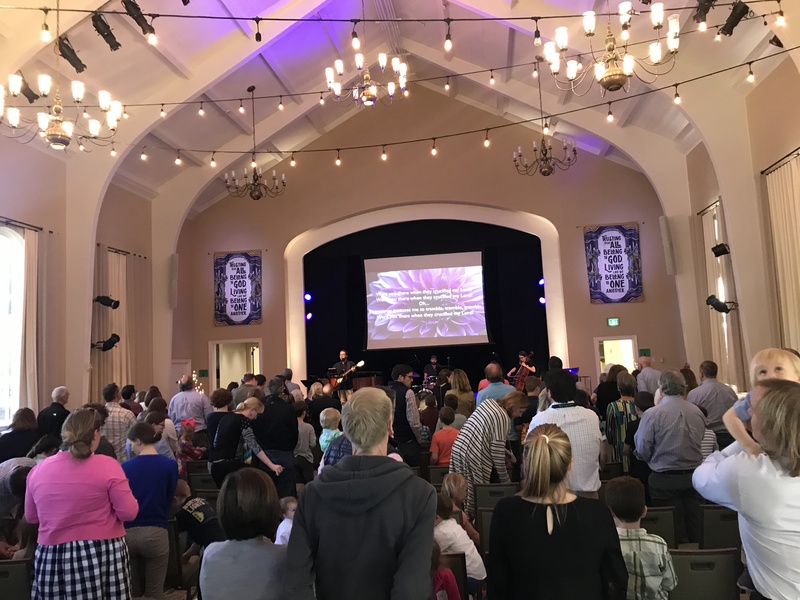 PHPC welcomed 160 people to our first Good Friday family service! 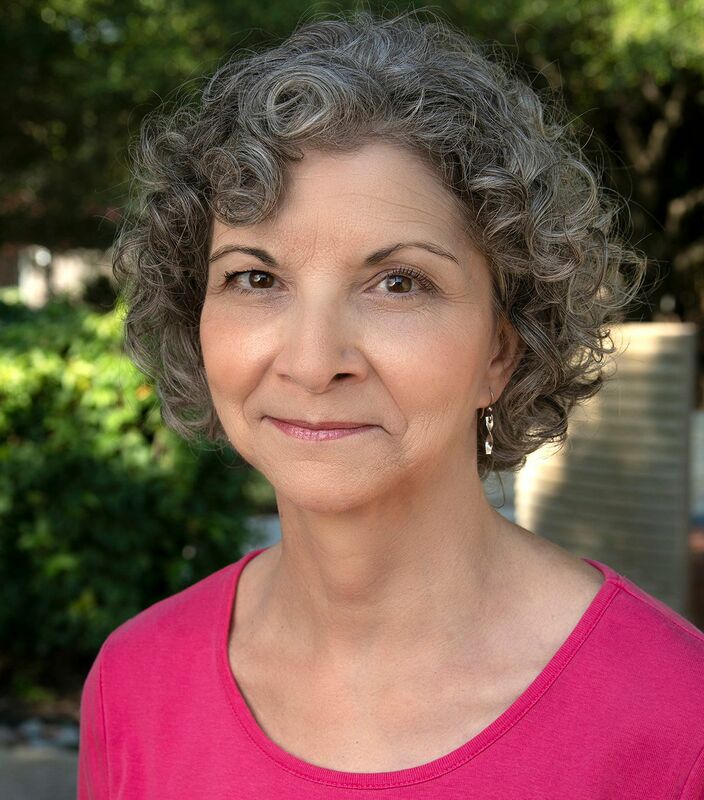 We are pleased to announce the hiring of Mahlon Hight as our Coordinator for Congregational Care and Senior Adult Ministry. 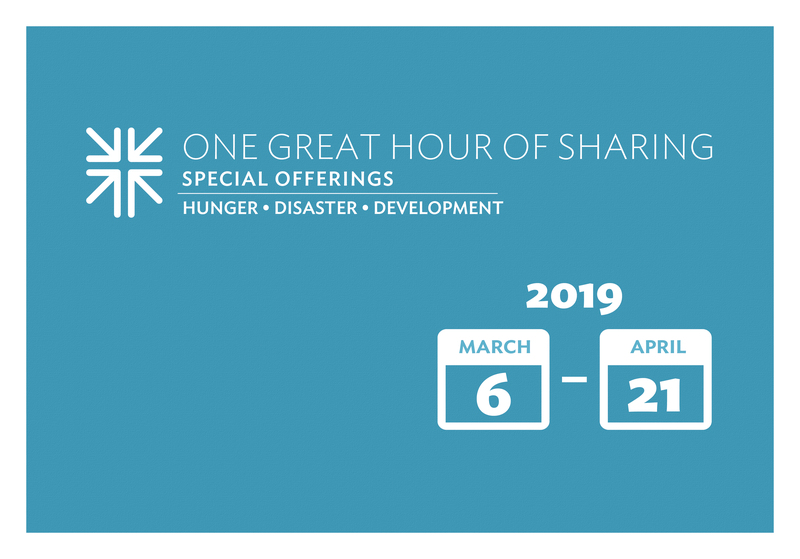 Your participation in the One Great Hour of Sharing offering is the single, largest way Presbyterians come together every year to share God’s love through creating a better world! 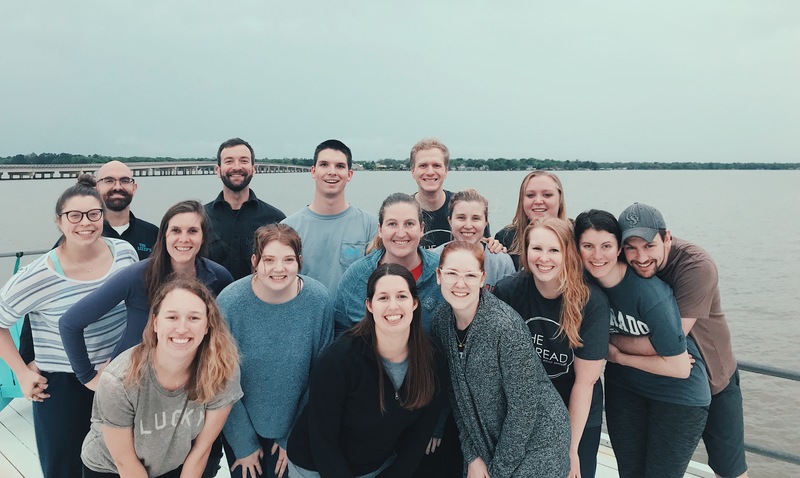 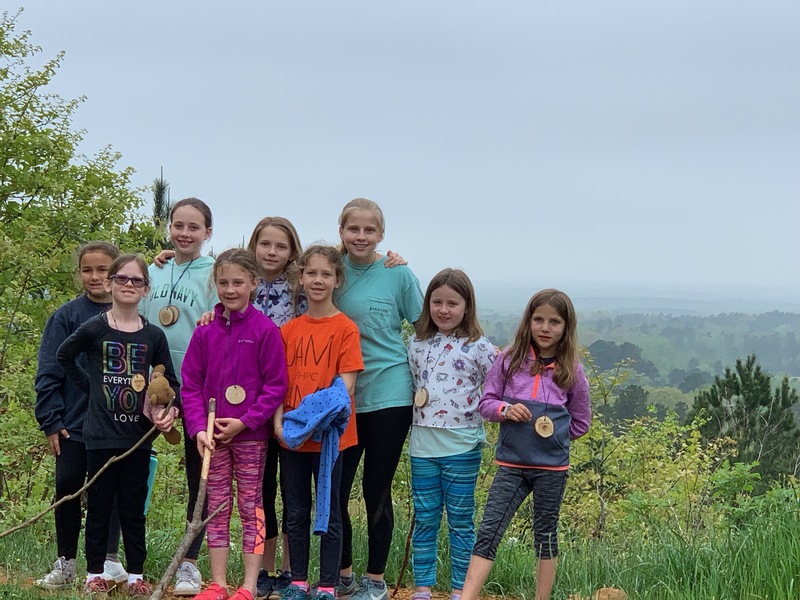 Check out a recap and some photos from our retreat!